Hyundai Heavy Industries is a world class quality manufacturer well-known in the industrial market. 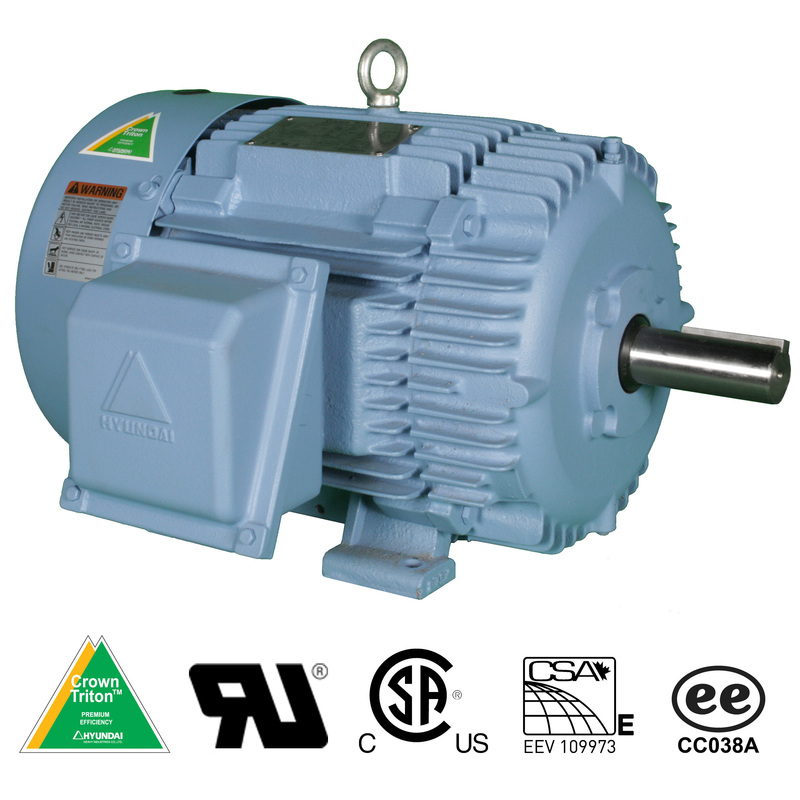 We carry a variety of their heavy duty industrial motors. The Hyundai motors we distribute include premium efficiency, IEEE-841, explosion proof, and large horsepower severe duty motors. Hyundai is renowned in the industrial market for their heavy duty products. The supreme quality control and results produced by their commitment to excellence has earned Hyundai motors “world class” recognition.